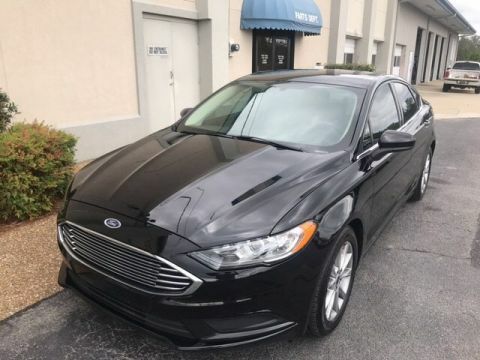 Only 69,166 Miles! 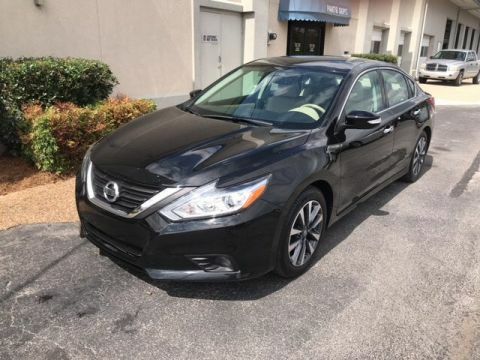 Boasts 23 Highway MPG and 14 City MPG! This Dodge Charger delivers a Gas/Ethanol V6 3.6L/220 engine powering this Automatic transmission. REAR BODY-COLOR SPOILER, RALLYE APPEARANCE GROUP -inc: 20 x 8.0 aluminum chrome clad wheels, P245/45R20 all-season performance BSW tires, 552-watt amp, (10) amplified speakers w/subwoofer, performance suspension, sport mode, sport cloth seats, steering wheel mounted shift control, rear body-color spoiler, 300 HP pwr rating, PWR SUNROOF. 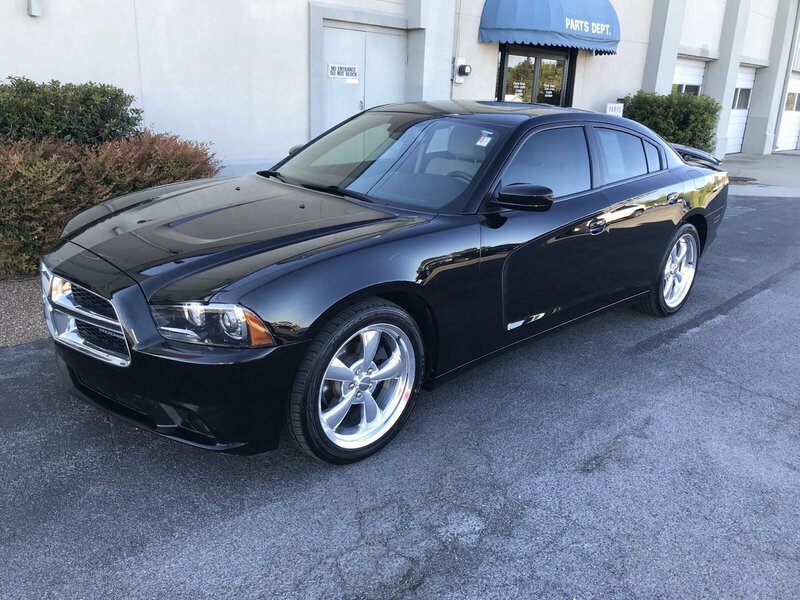 * This Dodge Charger Features the Following Options *27H CUSTOMER PREFERRED ORDER SELECTION PKG -inc: 3.6L V6 engine, 8-speed auto trans , PITCH BLACK, P245/45R20 ALL-SEASON PERFORMANCE BSW TIRES, NAVIGATION & REAR BACK-UP CAMERA GROUP -inc: UConnect 8.4N w/AM/FM Stereo/CD/DVD/MP3 player & Garmin navigation system, SiriusXM, ParkView rear back-up camera, FLEX-FUEL SYSTEM, DRIVER CONFIDENCE GROUP -inc: manual fold-away pwr heated mirrors w/memory & auto-dimming drivers mirror, reverse auto adjust exterior mirrors, exterior driver & front passenger courtesy lamps, blind spot & cross path detection, rain sensitive windshield wipers, auto high beam headlamps controls, low beam HID headlamps, ParkView rear back-up camera, ParkSense rear park assist system, BLACK/LIGHT FROST BEIGE INTERIOR, SPORT CLOTH FRONT BUCKET SEATS, 8-SPEED AUTOMATIC TRANSMISSION, 3.6L 24-VALVE VVT V6 ENGINE (STD), 20 X 8.0 ALUMINUM WHEELS -inc: P245/45R20 all-season performance BSW tires. 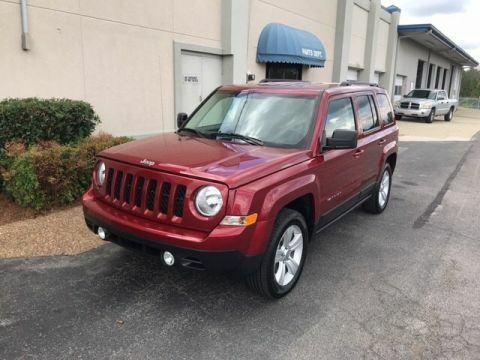 * Visit Us Today *You've earned this- stop by Alexander Dodge Chrysler Jeep located at 6764 U.S. 431, Albertville, AL 35950 to make this car yours today!